Kandy, the last kingdom of Sri Lanka's regal heritage exudes colonial opulence perfectly blended within its mesmerising natural beauty. Dazzling morning sunrays shower the Temple of the Tooth Relic, the most sacred shrine in the country, with a golden radiance against its verdant backdrop. The pristine grounds of Sri Dalada Maligawa welcome devotees from all over the world to experience the spirituality sheltered within. The history of the Royal Palace Complex dates back to the 16th century when King Wimaladharamasuriya I, built his abode in Kandy. 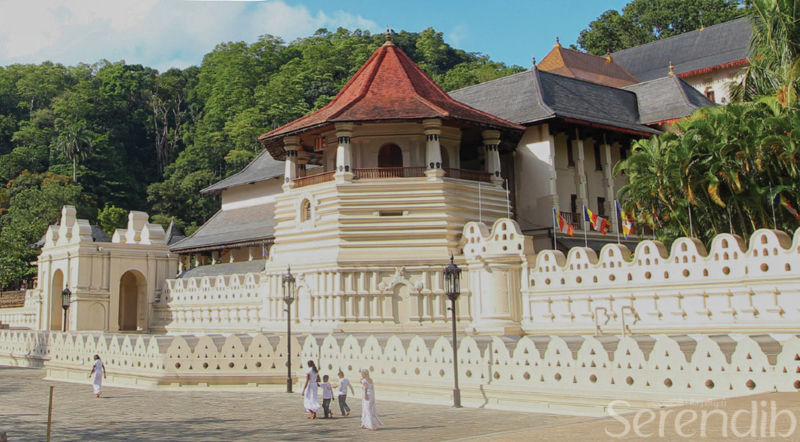 However, the present Temple of the Sacred Tooth Relic is believed to have been built by his descendant, King Weera Parakrama Narendrasinghe who ascended the throne in 1707 AD. 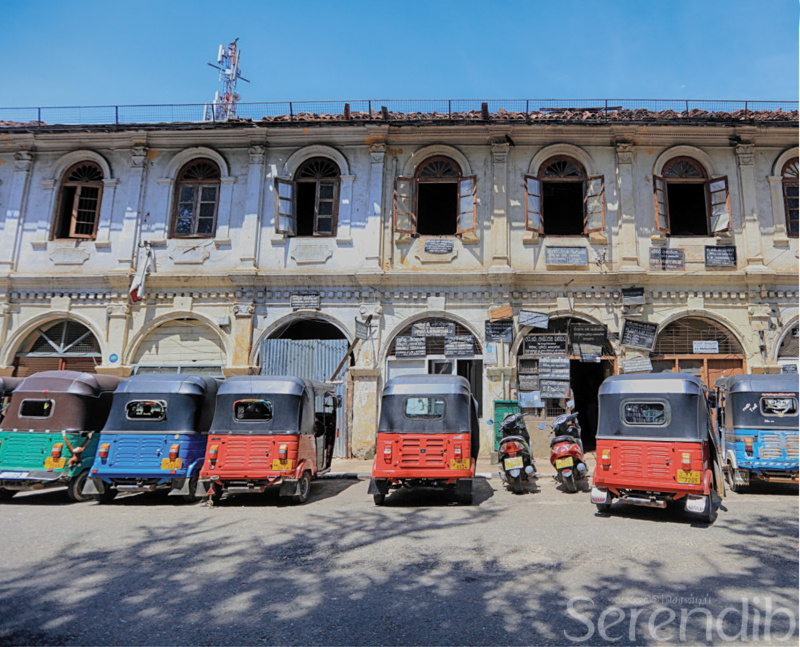 A true manifestation of Kandyan architecture, Sri Dalada Maligawa consists of three major buildings: Vedahitina Maligawa, Aluth Maligawa and the octagon shaped Paththiruppuwa. This month, joyful cheers reverberate in the air as Sri Lanka and England battle for supremacy at Pallekele International Cricket Stadium in Kandy. 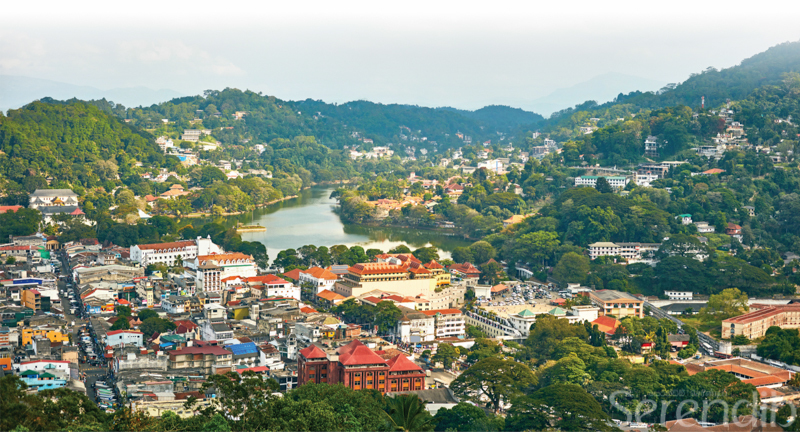 Visitors can stretch their legs between matches and explore the resplendent historic city of Kandy, sheathed in looming mountains and crowned by cloudy skies. In the Vedahitina Maligawa (The Main Shrine), placed within an ornate golden casket bejeweled with precious stones is the Sacred Tooth Relic of Gautama Buddha. To Buddhists in the island, the Temple of the Tooth Relic is akin to the living Buddha, hence receives the utmost reverence. Witness powerful and rhythmic drumming that pulsates throughout the sacred precinct that announces the commencement of the rituals, the ‘Thevava', which are conducted by the monks and lay custodians everyday. Raja, the magnificent and beloved tusker who carried the casket of the Sacred Tooth Relic at the Esala Perahera for more than a half-century is deeply honoured by the Dalada Maligawa. Though the great tusker of Dalada Maligawa breathed its last in 1988, its majestic story is brought to life by preserving the giant's skin and tusks, and transforming into a lifelike specimen.The almost realistic specimen of the noble elephant stands gracefully at the ‘Raja Museum', portraying its undeniable stature, poise and dignity. 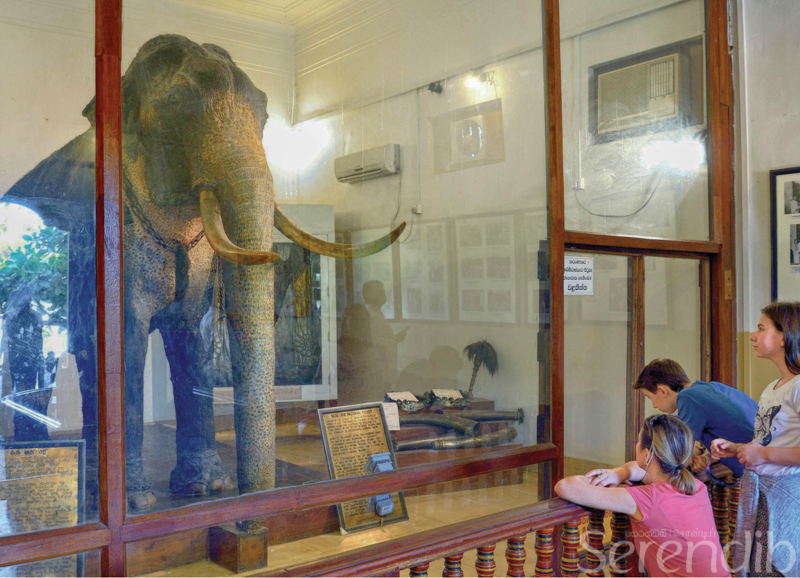 Monochrome photographs of the tusker and milestones of its well-lived life as the Chief Tusker of Sri Dalada Maligawa adorn the walls of the museum. Also displayed alongside are Raja's vibrant ceremonial costumes, gigiri walalau (anklets) and savaran. A beautifully caparisoned smaller specimen of Raja is also on display at the Raja Museum. An oasis of peace and spirituality, nestled in the bustling town of Kandy, St Anthony's Cathedral pays homage to Saint Anthony. Painted in soothing colours, the solemn structure of the cathedral looms with the beauty and majesty of a medieval abbey. 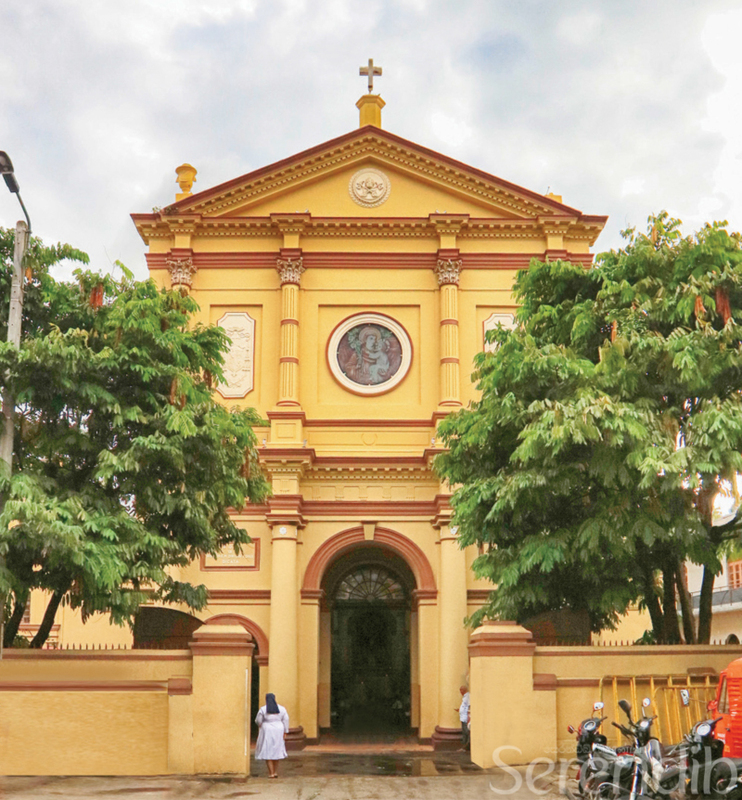 One of the oldest churches in Kandy, the foundation was laid by Rt Rev Abbot Cingolani in 1875. The Lawyers' Office Complex is an ancient two-storey edifice on Deva Veediya. The premise was initially a thriving horse stable during the colonial era of the island. Today, the pale white rustic building houses the offices of the city's peacemakers, lawyers and proctors. Many black and white wooden plaques displaying the names of lawyers hung in a jumble in every nook and corner of the building exudes a retro atmosphere. Inside the building is abuzz with activity as the click-clack of vintage typewriters and constant chatter of its occupants add to the frenzy. In the centre of Kandy, head to the hill capital's evergreen respite, the Udawattakele Forest Reserve. 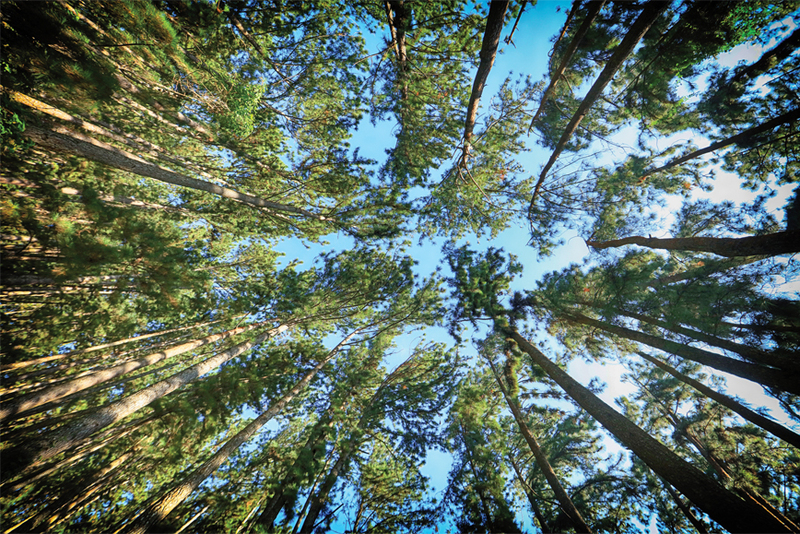 Towering canopied trees provide shade to the grey cobbled path that run through the serene forest reserve. 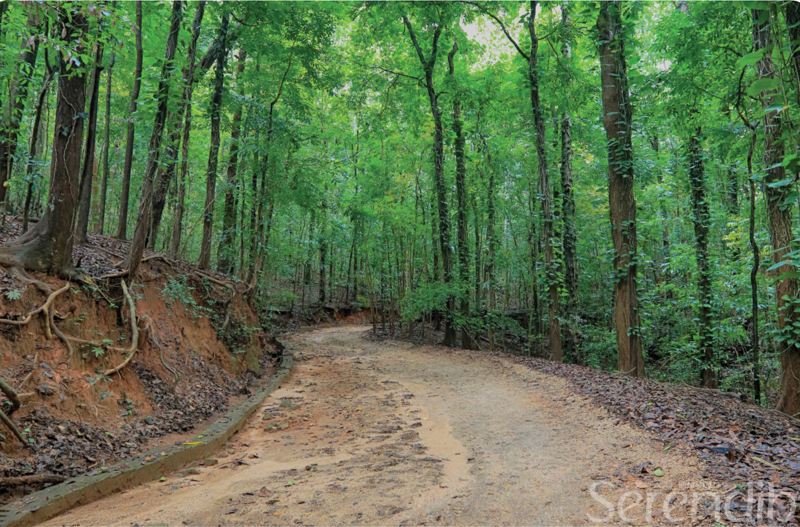 Minutes away from the traffic, the forest reserve is a well-kept secret of Kandy, but one that should be explored with care to protect the pristine environment. Giant creepers and vines entwine on gigantic trees that push their way through to the thick canopy for a fresh beam of sunlight. Hidden in the lush foliage is a vantage point, unfolding a fascinating bird's eye view of the city and beyond. Monkeys! They are everywhere, swaying and leaping from tree to tree, carrying their young in groups. Be aware as these little creatures might approach you silently and grin, seeking a treat. The Kandy Lake, in the midst of the city stands still except for the soft ripples created by the wind. The very spirit of Kandy, the Kandy Lake embedded within the charming entourage of the heritage city's beauty, is a place to relax and reinvigorate. The Kandy Lake, in the midst of the city stands still except for the soft ripples created by the wind. The very spirit of Kandy, the Kandy Lake embedded within the charming entourage of the heritage city’s beauty, is a place to relax and reinvigorate. Surrounded by its characteristic ‘cloud boundary', an immaculate white wall, the lake is encircled with shading trees. 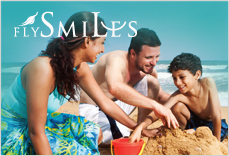 Take a leisurely stroll along the Lake and enjoy the crisp breeze that brings greetings from across the emerald hills. Roadside vendors and carts sell popcorn in tiny paper corns to feed the myriad of peckish fish in the lake. Treat yourself to tongue tingling street food including crunchy manioc chips and salted mango and veralu as you ramble around exploring the hill capital, Kandy!